Could Alien Invaders Exterminate Rural Humans without Ruining Earth? 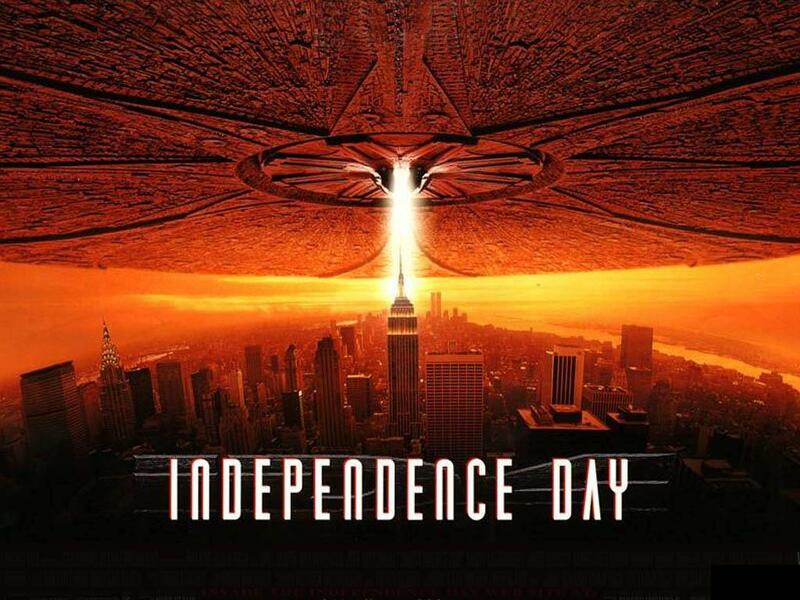 I was bored yesterday, and so I watched Independence Day. Again. And at one point a character said that within 36 hours the aliens would destroy every major city. Which meant the human race would be exterminated. Hello! What about the rural people? For the rural people getting rid of the cities would be an improvement. We give them the farm goods that keep them alive, and they give us drug dealers, taxes and laws that limit our ability to make a living. In other words, they give us liberals. Well, I guess the aliens could use their visually cool explosions to kill the rural people like they killed the city folk. But rural folk are more spread out. They would have to explode us house by house, and each explosion would damage more of the Earth. The aliens want the Earth for something. That’s a big, expensive space fleet they have. Why expend it— risk it— if they didn’t care whether they conquered Earth or not? The aliens are somewhat like humans, so they need food to live. Where will they get it if they blow up all the farms? They would be better off enslaving all the farmers and taking their produce, or else driving the farmers off their farms and replacing them with alien farmers. Each alien explosion drives up more stuff into the atmosphere. Their explosions aren’t nuclear, but they could cause a nuclear winter all the same— after all, a massive volcanic explosion once caused a ‘year without a summer,’ and may have caused US westward migration and affected the history of the Mormon church. Would the aliens really want a world that is all ashes and suffering unseasonable coldness? Which would be made worse if solar cycle theory of Global Warming is true— the theory says we are at the end of a warm cycle and the start of a cool cycle. See ‘Dark Winter’ by John L. Casey. I would say that enslavement is a far more likely fate for rural humans than extermination, when the aliens arrive. After all, the aliens have a motivation. They are not just conquering Earth for the hell of it. They want to use the Earth, not ruin it, and why wouldn’t they use the surviving humans if they had to avoid killing them to keep the planet useful? Human beings are concentrated in cities. Without the city folk or military bases, the rural population would be easy to control. The writer’s lesson is this: if you are going to have an external force destroy or threaten the Earth, think about the external force’s motivation. What do they want? How will they preserve the things they want about Earth while conquering it? You can’t just say that since they are aliens we can’t understand their motivations. In a real world alien invasion, humans may never know all the details of what the aliens want, unless they tell us helpful hints like how they want humans to die. But we can surmise from what they do. If they destroy mineral mines, they may not care about exploiting our mineral wealth. If they destroy our atmosphere, they aren’t planning to breathe here. If they spare certain things— farms, exotic African animals, meek-and-obedient humans— we can guess that they want these things for some purpose. Worldbuilding? Thinking about plants? Sometimes a plant can play an important role in a science fiction or fantasy novel. Remember the nightlock plant in The Hunger Games. A feminist-fantasy stereotype is an herb that works exactly the way feminists wish birth control pills would work. To signal even more feminist virtue, it may be accompanied by an herbal version of the morning-after pill or RU-486— something that will do in an unborn child once its life has begun. There are of course no side effects, not even the normal depression that can come with the ending of a pregnancy in even the best circumstances. Plants are a major food source, even for carnivores like me. And of course to get the eggs, cream and meat I need for my healthy low-carb diet, I have to feed chickens and sheep lots of good plants, such as stinging nettle. Stinging nettle may sting you when fresh, but if you cook stinging nettle plants they are like spinach. Only better tasting. Dried stinging nettle plants are a good fodder for sheep, goats and other critters that eat grass and hay. My goats and some of my sheep are willing to eat any fresh stinging nettle I pick for them, but they ignore the stinging nettle plants growing in their pens unless I pluck it for them. My chickens also eat fresh stinging nettle. Right now a big group of my chickens is in a non-movable pen with no access to fresh greens, so they get very excited when I bring them a fresh bunch of stinging nettle. In my WIP Tiberius Base, plants are a major influence for the people in starships and star bases. Scientific studies show that people who have regular access to plant-rich environments are happier. And so it is customary to provide these plant rich environments. A human-constructed forest is at the heart of all Terran-flagged starships. Ships’ crews brag about the size and intricacy of their ship’s forest. Star bases have even larger forests, and an actual space city usually has more than one. Tiberius Base has a larger forest than any other constructed by Terrans so far. It contains a wide variety of trees and plants from both European and Asian environments. Mushrooms spores are well represented in the mix. And this leads to a problem. Mushrooming is an amazingly popular activity among Terrans in space. The formal food-growing facilities on Terran ships and bases don’t traditionally grow mushrooms and so it is a highly sought-after food. Canned mushrooms are a staple in trading and many worlds without much interplanetary trade have a small facility in which to can mushrooms. A forester is placed in charge of an artificial forest in a starship or base, but people hiking through the forest for recreation often come upon newly sprouted mushrooms before the forester is aware of them. People often have certain mushroom-rich areas of a forest that they look upon as their personal mushroom-hunting space. The problem arises when more than one person claims the same space. Usually there are a few rules. Residents of a base or starship have a higher claim to a bit of the local forest than do transients or guests. Well-off people who have a garden area incorporated into their quarters must give way to the lower-income workers. But when 2 people of the same status claim the same mushroom ground, it can get difficult. 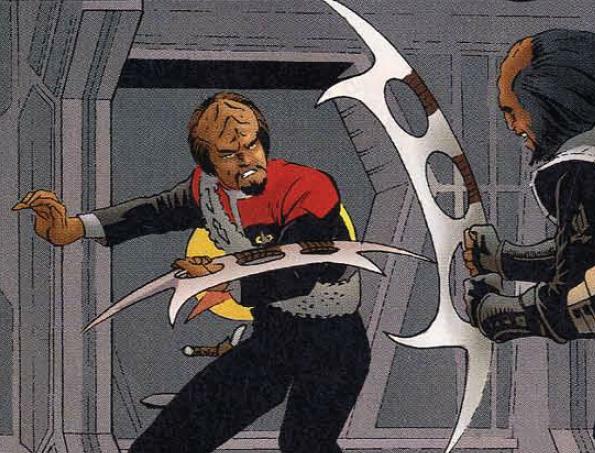 There was a famous case of murder over morel mushrooms on one of the older starbases. Since this base was owned by the Menders, an alien race, and Terrans were only using the base with permission, it was quite the scandal. It has since been established that murder over mushrooms, even morel mushrooms, is in no way considered justifiable homicide. It is also customary to grow some morel mushrooms in the cultivation rooms to render them less rare-and-hard-to-come-by. Another way plants are important to star bases and starships is the provision of Schreber gardens. A Schreber garden is a custom which started in Germany. There are small garden plots provided to those who live in apartments or small houses with no gardening space. In the spacegoing world, Schreber gardens are provided to anyone living on a space base who do not have a garden area as part of their living quarters. Gardening together with your Schreber garden neighbors is a popular pastime. Even in starships sometimes Schreber garden plots are provided to interested crew men, especially men who are drafted into the service. Certain drug plants are forbidden crops on any space station or ship, as drug plants may be taboo in our world. Use of drugs for other than medical necessity is considered a sign of weakness, and drug users are likely to be identified and deprived of employment opportunities. However, the usual punishment for a convicted drug user is time spent in a locked-door rehab facility, so at least the convicted have a chance to shake their addictions. Some plants may be mild spices for one species and deadly drugs for another. This creates conflict when the spice is a beloved one and the users of it don’t want to give it up to help aliens remain drug-free. Sesame seeds are a plant item of this class, but roasting the seeds denatures the drug effect. 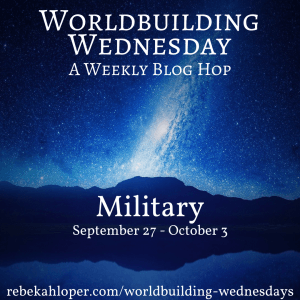 Our Worldbuilding Wednesday topic is: Military. 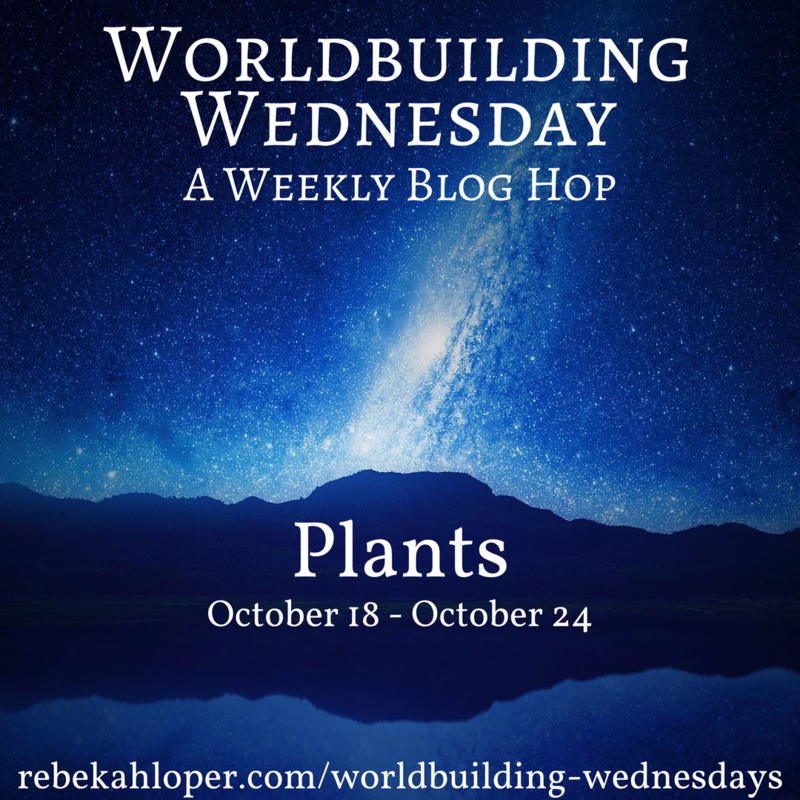 More information on the Worldbuilding Wednesday blog hop below. The one thing your fictional Sci-fi military must do is know that it is the military. None of this crap they put out in the recent Star Trek movies ‘I thought we were explorers.’ What did you think the Enterprise’s phasers and photon torpedoes were there for? What about those military ranks? And the fact that disobeying an order can result in a courtmartial, not just getting fired as in the civilian world? A military uses force for the common good of society. Yes, they kill people. And that’s sad. But when you have an enemy army pouring over your nation’s borders, you need to kill some people to stop it. Probably most of the people you kill will be nice people who are only doing what their government tells them to. But if you don’t want your nation ruled by a Stalin or a Hitler, you will need to get your hands dirty. A police force also uses force for the common good. Sometimes good police officers shoot and kill a dangerous looking person that turns out to be young, or unarmed. But the problem is that you can’t always tell if that dangerous or defiant guy is young or reaching for a stick of gum instead of a gun. What would happen if officers failed to stop a dangerous-looking guy who went on to kill 10 school kids? In my WIP Tiberius Base, there is a Fleet which was once answered to the Terran Council. Only the Terran Council disbanded years ago. The Fleet goes on, protecting Terran worlds and doing a little trading on the side to fund themselves. Because they now no longer receive funding from the taxpayers as they once did. The space city Tiberius Base is owned by Fortunate Dragon Company, which is a part of the Interplanetary People’s Republic. The IPR has a political/economic policy called Alliterism, which has a bad reputation on many worlds. So Fortunate Dragon hires the Fleet to provide people to operate the Base’s weapons, and some to function as a local police force. This requires them to create laws that are a sort of hybrid of what the IPR wants and what the Fleet will stand for. 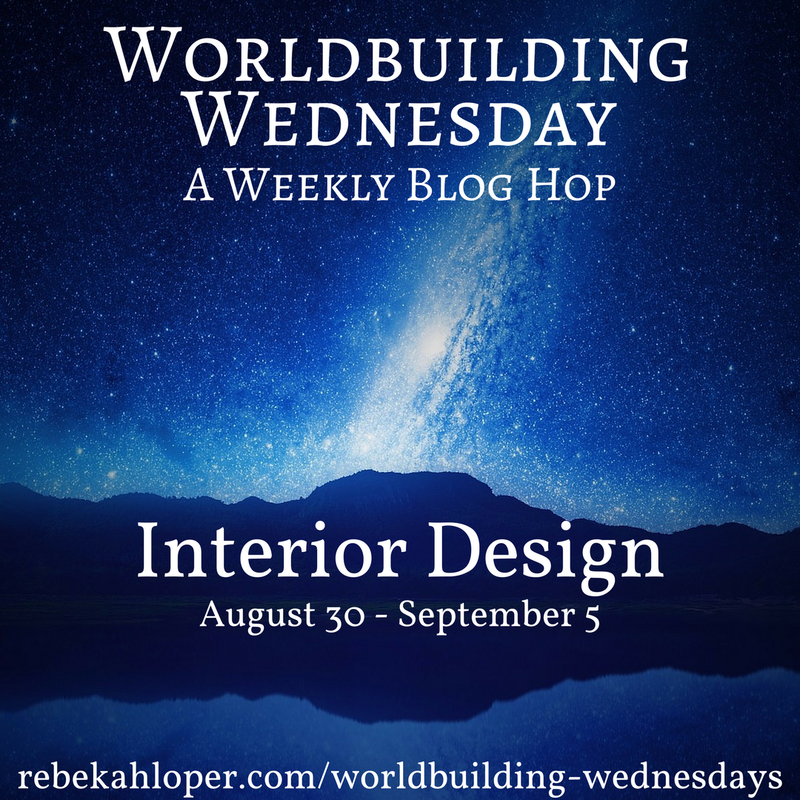 Wednesday again and time for Rebekah Loper’s Worldbuilding Wednesday blog hop. Visit her blog to learn more or join up. 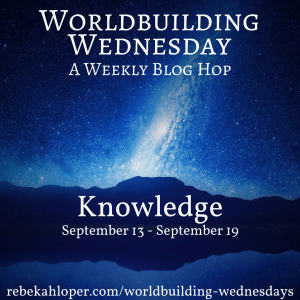 Today’s topic is knowledge, and that’s a big thing in the world of my WIP Tiberius Base. There is even an interplanetary institution which stores knowledge from various humanoid worlds. But knowledge or perceived knowledge does not always travel well between worlds, languages and cultures. Take the example of the theory of evolution and its associated philosophy, evolutionism or Darwinism. During the lifetime of Charles Darwin there were humanoid aliens living on Terra, most notably the Menders, who were there to steal horses. They were charmed by Terran cultures and folklore as well. When Darwin’s book was published and got talked about, the Menders thought Darwin’s story of the possible evolution of Man was a charming fable like the Frog Prince. They conflated the two stories and spread it throughout the galaxy that Terran humans thought that their kind originated by someone kissing a frog or an ape— or maybe from an ape kissing a frog. When Terran humans developed our own science enough to travel in space, Darwinism was often used to mock them as unscientific. Since other intelligent races didn’t have their own theory of evolution and some had been observing for longer than Earth had existed, the theory was quietly excised from scientific training. However, the life philosophy of evolutionism, where evolution functions as the Blessed Hope of Man, was kept alive by some cultures that had an old-school secularist/Darwinist philosophy. But it was not taught to young school students who might blab about it to aliens. It was something like the secret at the heart of a mystery religion— taught only to those who were properly initiated. Now I must point out that this controversy is kept alive as an attempt to downgrade Terran humans. Humanoid races are classified into groups by the Interplanetary Humanoid Archive, and only certain groups are considered advanced enough to claim a planet for colonization at the Archive. So most humans pretend not to know about or believe in evolution or evolutionism. Those involved in the story have a great deal of knowledge, with the exception of the True-Alien Diggers. They are non-humanoid aliens of a class known as Fernal Aliens. They can’t communicate with humanoid either through language or telepathy, they don’t live in our kind of environments and the best humanoid wisdom is to leave Fernal Aliens strictly alone. There is another race of True-Aliens of a type call Bynal Aliens who CAN communicate with humanoids, and they have communication with the Diggers. Or so they say. But it is really not known how much the Diggers know about humanoids and their worlds. Both computer systems and books are used to store knowledge. Some races carve lists of their kings or presidents into stone since that will last longer. The Interplanetary Humanoid Archive tries to keep copies of it all. Information is also stored in archives on humanoid worlds, usually following methods used at the IHA. How is that information passed on? This varies from planet to planet and from region to region. Tiberius Base itself does not have formal schools for children because children haven’t been born or imported yet. College level courses are available over computers at the station, and more can be downloaded over the ansible system (interplanetary radio/television/internet). These courses are used by the inhabitants of the Base to upgrade their skills. The main character of the story, Ping, takes a course in the German language to communicate with new workers, and one in the Korean language to impress his Korean girlfriend’s father. Knowledge must be passed on in languages. And learning the language of another humanoid race is much more difficult than learning a different Earth language. The solution that has been developed is to learn a Trade Language. Trade Languages originated on the planet Terra. They are languages which were simplified for international use, and they also proved useful in interplanetary communication. The primary Trade Languages are: Esperanto, Volapuk, and Universalglot. A dialect of Esperanto called Ido is also in use. (These are all real made-up languages. You can google them.) The Interplanetary Humanoid Archive very early on adopted Volupuk as their primary cataloging language. And regretted it, since the moment they got done with that project the language Esperanto was invented which was easier for most humanoids to learn. So, this has been my random worldbuilding thoughts for this week. I hope it has been of some interest. 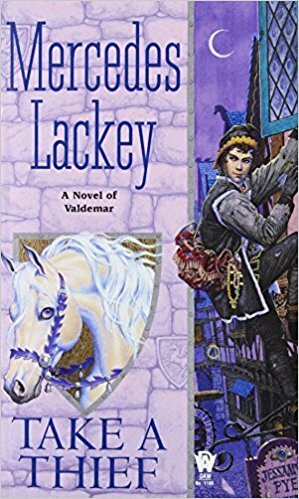 Feel free to comment— about my worldbuilding or your own! Interior design. Well, my space city Tiberius Base is full of interiors. The characters COULD go outside and play but they’d have to wear spacesuits to avoid unfortunate consequences and no one wants to wear spacesuits. The culture of Tiberius Base has not yet been established. Most of the people on the Base at story-begin are hired construction crews who are about to move on, and an administrative staff who works for Fortunate Dragon company. Our main character, Ping Yuan, has a rather spartan apartment. He is lucky to be high enough in rank to have his own quarters. Lower-ranked unmarried persons are assigned to a communal dormitory. Since the company wants everyone working on the station to marry and have kids, marriage will provide an employee with the right to larger quarters. The living spaces on the station are quite plain until a finishing crew works on them. They handle ‘interior design’ tasks as well as putting up walls to divide larger living quarters into rooms. Ping has not bothered to have his own quarters ‘finished’ since he hopes to marry sometime in the near future and will be changing quarters. The Base is about to obtain some 400 low-level workers to do various tasks for the company and for the private enterprises beginning to be established on the station. These workers are pre-sorted by the labor provider so that groups of workers with the same native language and culture can be obtained. It is assumed that the workers will bring their own culture along with them. The company approves of that. Culture helps unite the inhabitants of a space city. Individuals who arrive at the Base early in its existence can have their quarters fitted out to their own preferences by the finishing crew. Computer designs are available reflecting many cultures. It is also possible to purchase home decor items from shops, most of which are on the Dock level at the early stage. There are some aliens living on the Base. Some are Tsanans who mostly look like balls of colored light. They can teleport, and no one is quite sure where they live or what they eat. There is a family of Mender merchants who have quite fine quarters and offices for their business, made out in Mender cultural fashion. There is also a Lizard and his staff. He has been assigned quarters which he decorates to his own specifications. He has an interest in Terran history especially the American Civil War. One of his ancestors was on Earth at the time and fought for the Confederacy. Other Lizards fought for the Union. When the South surrendered at Appomattox, the Lizards on the two sides wanted to keep fighting. The feud continues to this day. Most of the workers about to be obtained at story-begin are Catholic Christians. Fortunate Dragon company is cool with this even though atheism is encouraged among their own people. The company provides a crucifix for all living quarters of these workers. They even turned a half-finished structure that was intended to be a museum of atheism into a Catholic church. They were very disappointed when they discovered they could not plant audio ‘bugs’ in the confessional. Businesses also use the services of the finishing crew to create a unique look. There is an Asian vegetable-noodle shop that has a lot of Korean-style artifacts on display, based on the culture of the owner of the place. Ping, our main character, spends a lot of time at that noodle shop, because the girl he likes works there. The Base is in a stage of transition right now, and the story, among other things, tells the story of how the people living on the station manage to form a functional community. My current effort on my writing projects involve creating an outline using author K. M. Weiland’s book Outlining Your Novel Workbook. The Workbook is full of useful questions to answer to explore your proposed story in enough depth to know what to put in an outline. I have written 45 or so pages in a composition book so far doing this and I have made some useful additions to my story idea as a consequence.